We provide expert market research to help you to understand the risks of any project or in selective tendering. Our independent analysis provides essential information to assist you to develop strong specifications and questions for KPIs and SLAs. With a fast turnaround, our effective alternative to the EOI process ensures your shortlist ranks the best candidates. Our documentation and processes meet probity requirements for market testing and ensure the best suppliers will be invited to tender or quote. Plus, our confidentiality and independence means you only need to signal your intentions to the market at the time of your choosing. Identify the best approach to the supply chain. We help ensure your procurement process drives real value for money and you develop a strong business case and the appropriate evaluation strategy. 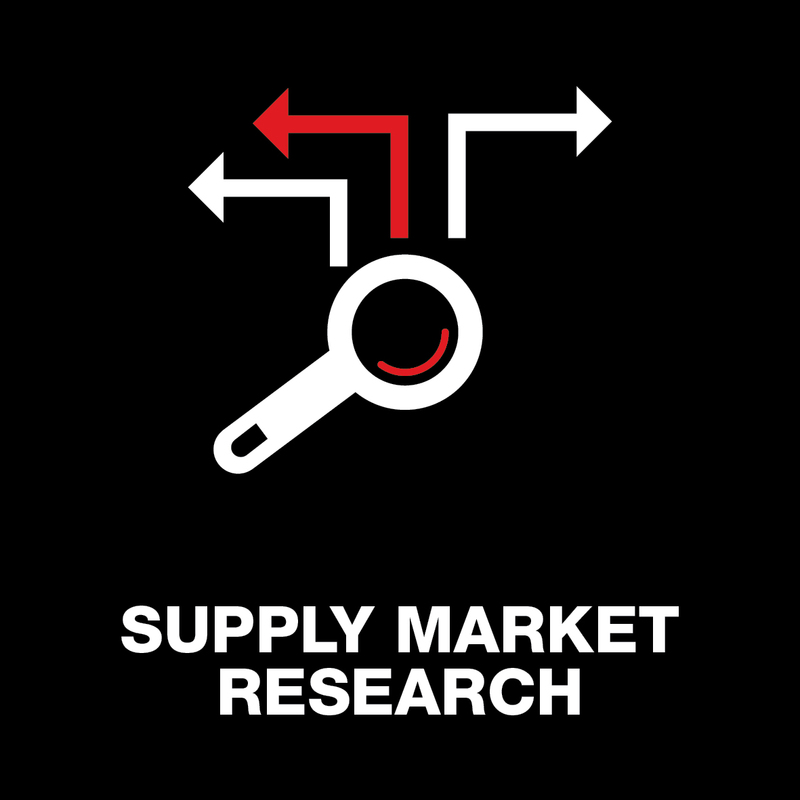 Understand supply logistics and the main players in the market. We help ensure that your shortlist includes all the main players and you engage the right contractor on the best terms. Comprehensive specifications. Do your SLAs enable you to effectively manage the contract?